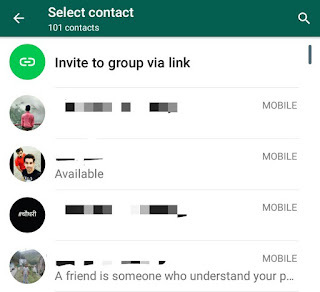 WhatsApp group chat feature lets you chat with multiple people at the same time. It is a great way to stay in touch with your friends, family and colleagues. 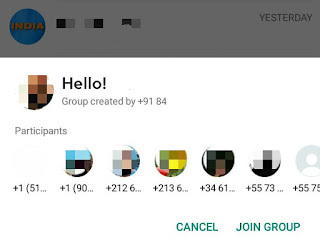 You can add up to 256 people in a group and only group admins have the ability to add participants from their contact list. You can't add people without having their mobile number saved in your phone book. 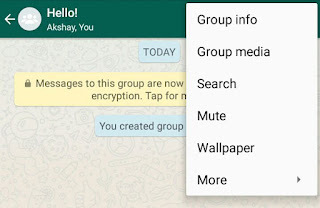 This restriction has limited the reach of WhatsApp groups. Now imagine if you want to create a group for some random people. It would be a tedious task to collect their mobile number and add them manually. 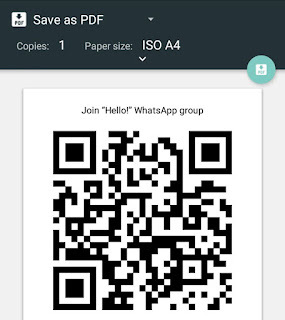 To make it easier, WhatsApp has added a new feature by which you can invite people to join your group via link or QR code. With this method, anyone can join the group without admin permission. 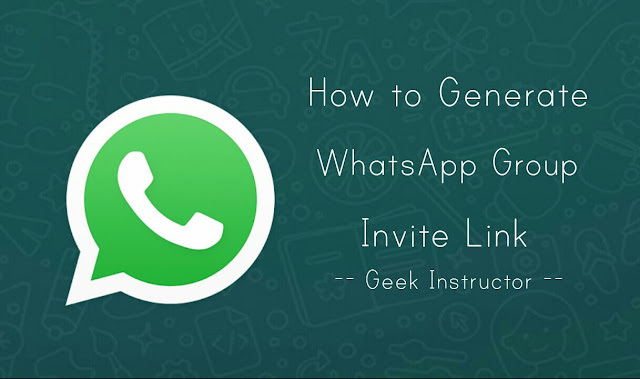 Here in this tutorial, we will discuss on how to generate this WhatsApp group invite link and QR code. 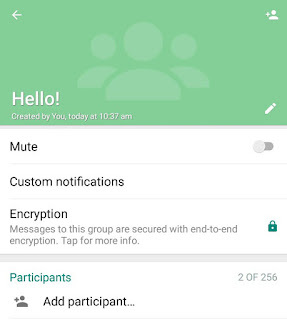 First, launch WhatsApp and open the group whose invite link you want to generate. Now tap the menu button (three dots at top-right corner of the screen) and click "Group info" option. Under participants section, click "Add participants". Now click "Invite to group via link" option at the top of the screen. You must be connected to the internet otherwise, an error dialog box will appear. In the next screen, you will see the generated invite link as shown in the below picture. You can send it to other people via WhatsApp or copy it in clipboard. Only share it with people you trust. To get the QR code, tap the menu button (three dots) and click "Print group QR code" option. Now print this QR code or save it in a PDF file. That's it. Remember that, only group admins have the ability to generate the invite link and anyone with this link can directly join your group without your permission. Again go to group info section and click "Add participants". Here click "Invite to group via link" option. 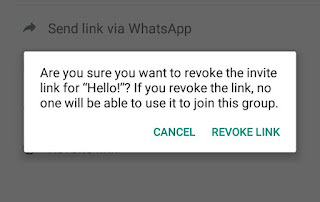 Now tap the "Revoke link" option and allow permission in the popup box. That's it. You have revoked the previous invite link and a new link has been created. 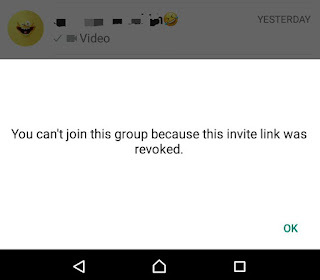 After this, no one will be able to join your group with the old link. Instead, they will see an error message as shown in the below picture. 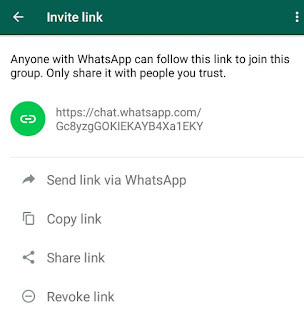 So this is all what you need to know about WhatsApp group invite link feature. If you want to ask something about this tutorial, please do share it in the comment box below.